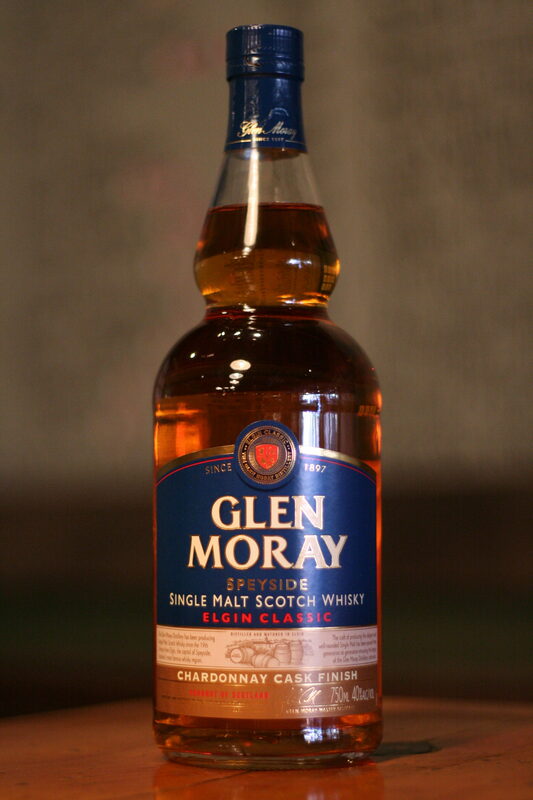 The Glen Moray Classic Chardonnay Cask finish is a single malt scotch that is, as the name implies, uniquely finished in chardonnay casks. It begins with the fresh scents of apples, pear drops, fresh key lime pie, and bubblegum (no, really!) before fading into a pleasing aroma of cinnamon sugar. The taste is soft, a balance of caramelized fruits and butterscotch with a lingering note of toasted oats. Finally, this single malt finishes with a nutty vanilla flavor mixed with cinnamon spice and a gentle floral finish. 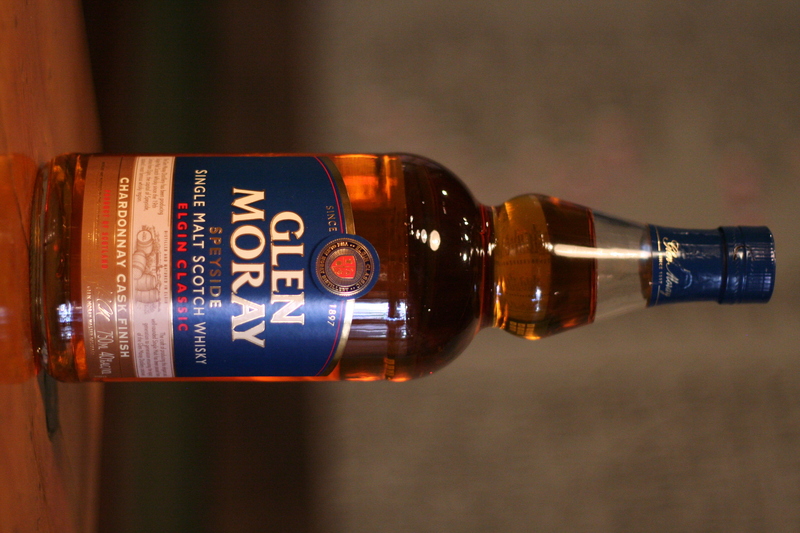 This is the ideal whisky to get you in the mood for summer (even if the Flagstaff weather can’t make up its mind). Come get a dram today!